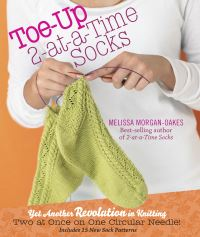 What's better than a best-selling craft author with a new book? 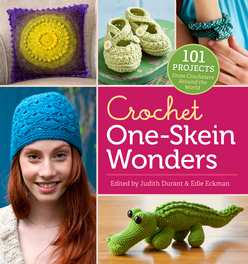 Two best-selling brands coming together to make the book crocheters have been clamouring for! 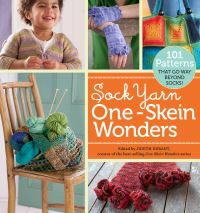 Judith Durant's One-Skein Wonders collections have more than 366,000 copies in print and Edie Eckman's crochet titles have over 345,000 copies in print. With more than half a million fans to reach, Crochet One-Skein Wonders will add fuel to the crochet fire. Sometimes it's impossible to pass up a beautiful skein of yarn, even if there's no plan for using it. 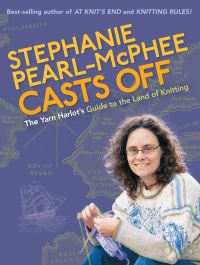 Now crocheters have a stunning collection of 101 projects to choose from - each using just one skein of yarn! 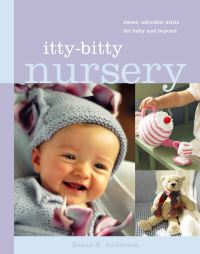 With patterns by many well-known pattern developers, organised by yarn weight from thread weight to bulky, it's easy to make necklaces, bangles, gloves, hats, scarves, home decor items like trivets and coasters, baby clothes, stuffed toys and more! Edie Eckman -Around the Corner Crochet Borders, Beyond the Square Crochet Motifs, Connect the Shapes Crochet Motifs. 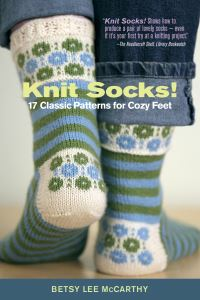 Crocheters have been clamouring for patterns designed just for them, and here's the book they've been dreaming of! 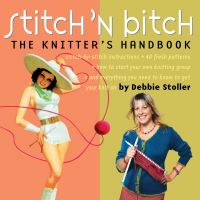 Using the beloved one-skein concept made so popular by knitters, Crochet One-Skein Wonders includes patterns by many well-known crochet pattern developers. 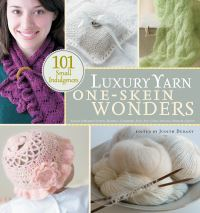 And with 101 projects, it offers more then any other book for the price.